The home office should be a place for contemplation and creation. Be inspired with surroundings of rich warm wood, fabric, and leather and discover ample storage space for books, documents, and prizes possessions. W26 D27 in H adj. 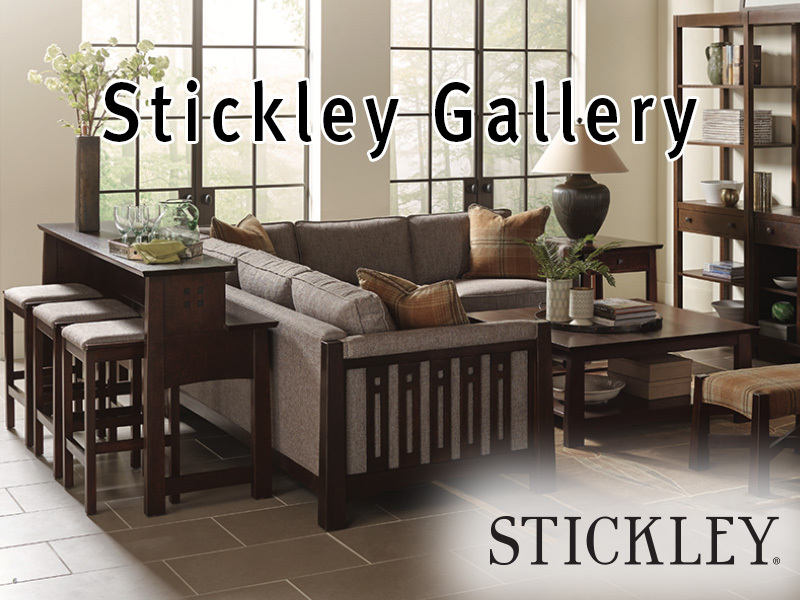 For more the full range of Stickley office furniture check out the E-Gallery bellow.